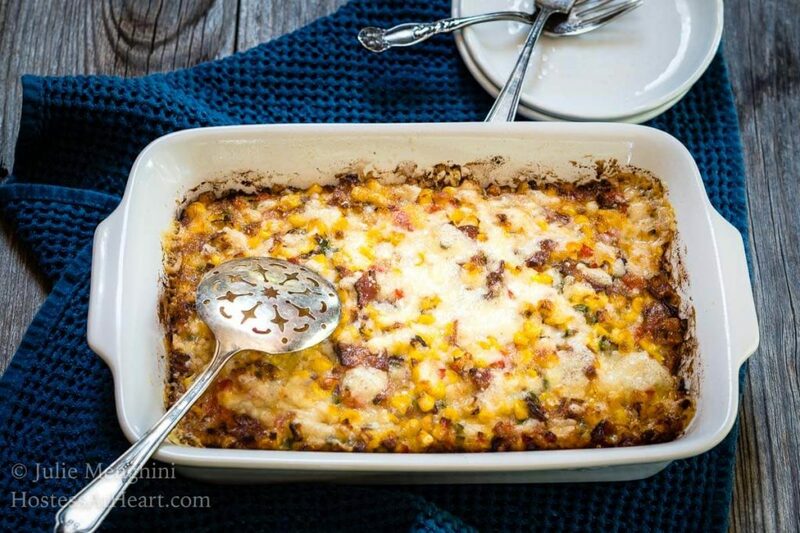 Roasted Corn and Bacon Casserole is so delicious and quick to put together! 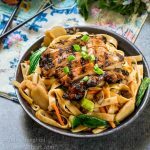 Every bite tastes just like the best parts of summer but this version can be made any time of year. 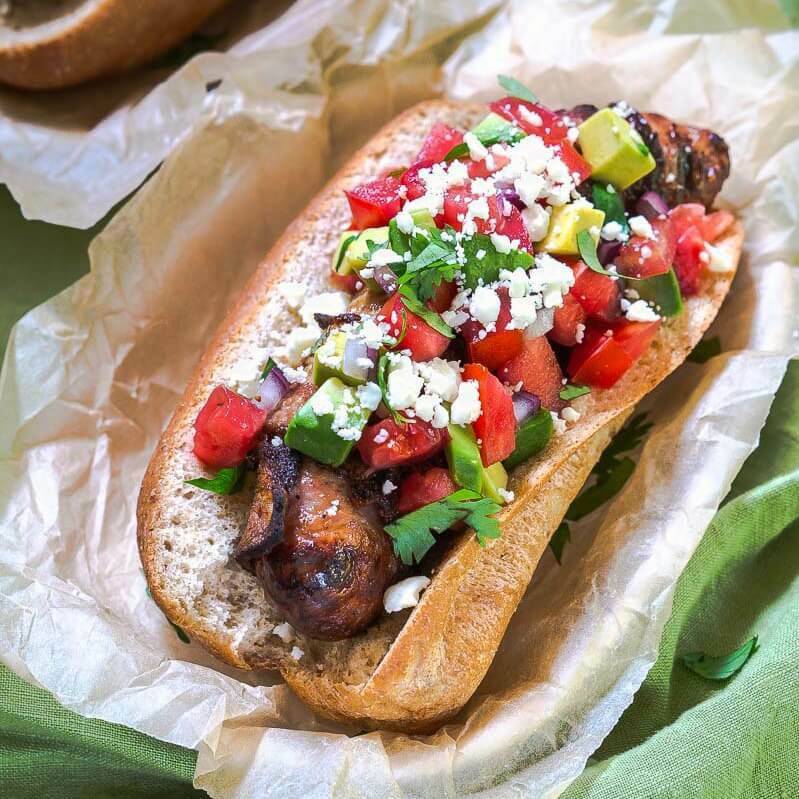 I just love summer, and it’s truly summer once our farm stands are in place and loaded with all of my favorite produce, especially fresh corn on the cob. 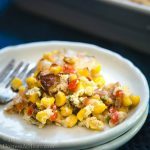 However, this dish tastes like summer but using frozen corn makes this Roasted Corn and Bacon Casserole quick to put together and easy to make any time of year. Back to school means that the neighbors get together for our back-to-school potluck dinner. It also coincided with “Bacon Lover’s Day” so I just had to combine both into my dish. In addition to including some fresh produce, I used Grand Cru cheese. Grand Cru is Wisconsin’s version of Gruyere. Gruyere is a hard cheese that originated in Gruyères Switzerland. Either of these cheeses is great in baking and fondue. I believe that Grand Cru is a little milder and definitely less expensive. We loved it when I used it in my Hatch Chile & Bacon Mac and Cheese. I also used frozen roasted corn. You could roast your own corn for this dish but by using frozen, it is still delicious and can be made any time of year. Combining the sweetness of the corn with the nuttiness of the cheese and saltiness of the bacon is what dreams and unicorns are made of. 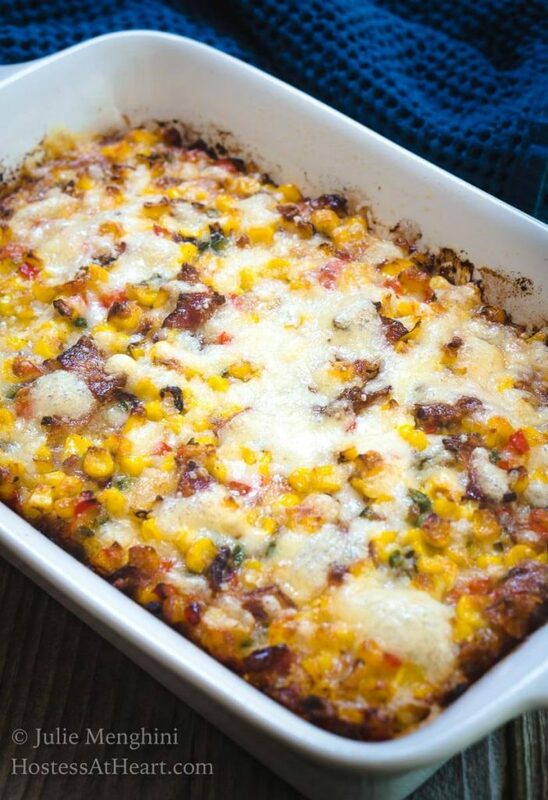 Roasted Corn and Bacon Casserole is so delicious and quick and easy to put together! 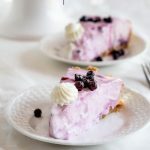 Every bite tastes just like the best parts of summer but this version is delicious any time of year! Heat oven to 375°F. Coat a 1-1/2 quart baking dish with nonstick cooking spray. Drizzle vegetable oil in a skillet and saute onion, red pepper, and jalapeno until softened (4 minutes). Remove from the heat and add corn. Stir together. In a large bowl whisk eggs, egg white, heavy cream, salt, pepper, and cumin. Stir in vegetables and bacon. In a small bowl stir cornstarch with 1 cup of the Grand Cru cheese. Fold into the corn mixture and transfer to the prepared baking dish. Bake for 25 minutes. Top with remaining 1/2 cup of cheese and bake for an additional 10 minutes. Serve immediately. 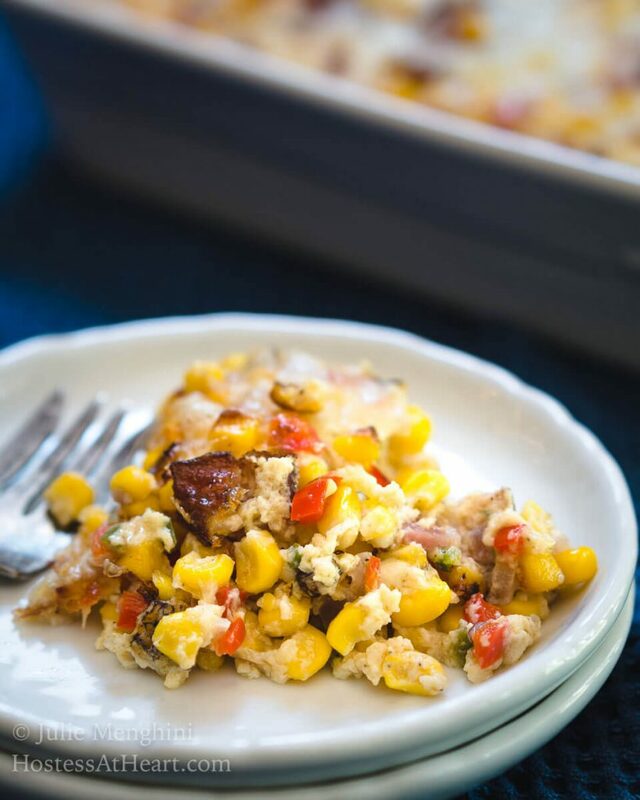 Roasted Corn and Bacon Casserole was the perfect side dish and was so easy to make and take. I’ll definitely be making it regularly! 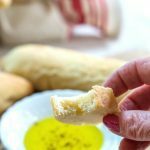 Need some more recipes to celebrate “Bacon Lover’s Day”? Here are a couple of my favorites! I seemed to have missed this post and found it as I was going through my emails. Yikes – your casserole sure sounds good. Love the ingredients and the heat too with the jalapeno. We really liked this one, Judi! I really liked the sweetness of the corn with the Grand Cru cheese. I totally missed Bacon Lovers day!!!! I am definitely going to bake this up on the weekend to make up for it. You mentioned it’s great for Summer but here in Australia is pretty cool right now this looks so comforting. Thank you Marie! I think it would definitely be good any time of year and I hope you’ll stop back and let me know what you think! Thank you, Debbie! Everythings better with bacon right? Oh boy does that look good! I would also love it with Italian sausage. Fun! Thank you Mimi! That would be amazing with sausage! This is right up my alley!! Yum!! I was just reading along….and UNICORNS…?….really. You’re too funny – was that a little test to see if we read every word, lol. I’m pinning – this sounds wonderful and the perfect thing to make for a potluck type party. LOL thanks, Mollie! I went off the deep end for a bit with that one. It really is good with our without unicorns! 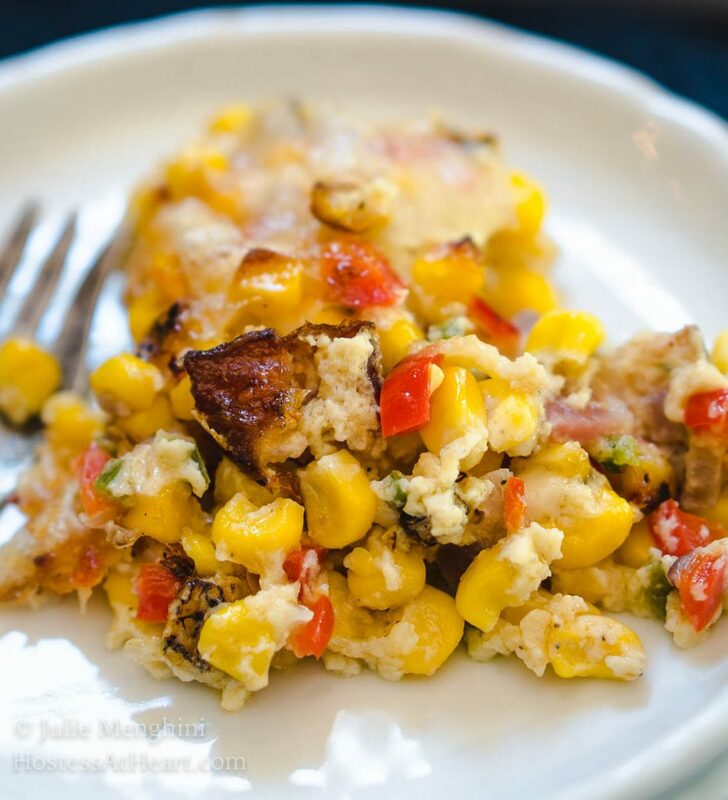 Great recipe Julie, summer corn is one of my favorites and this casserole is simple and sounds absolutely delicious. Thank you so much, Suzanne! Everyone really enjoyed this and it’s another reason I could never give up corn! This is totally my kind of dish. 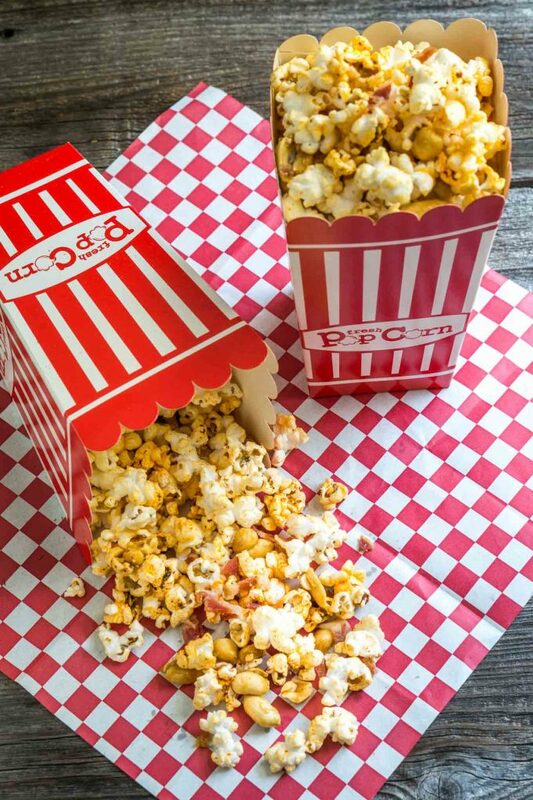 LOVE roasted corn, love cheese, need to try this ASAP! Thank you Kelsie! 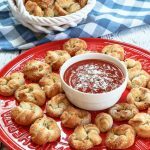 It’s simple and yummy too! This casserole is perfect for my family because my husband and kids are huge corn and bacon fans. Definetely going to try this very soon! September 5th, so we still have 2 weeks of summer holidays left. Making the best of it! Thank you Loretta! We really love cumin and I have to be careful not to season everything the same way! 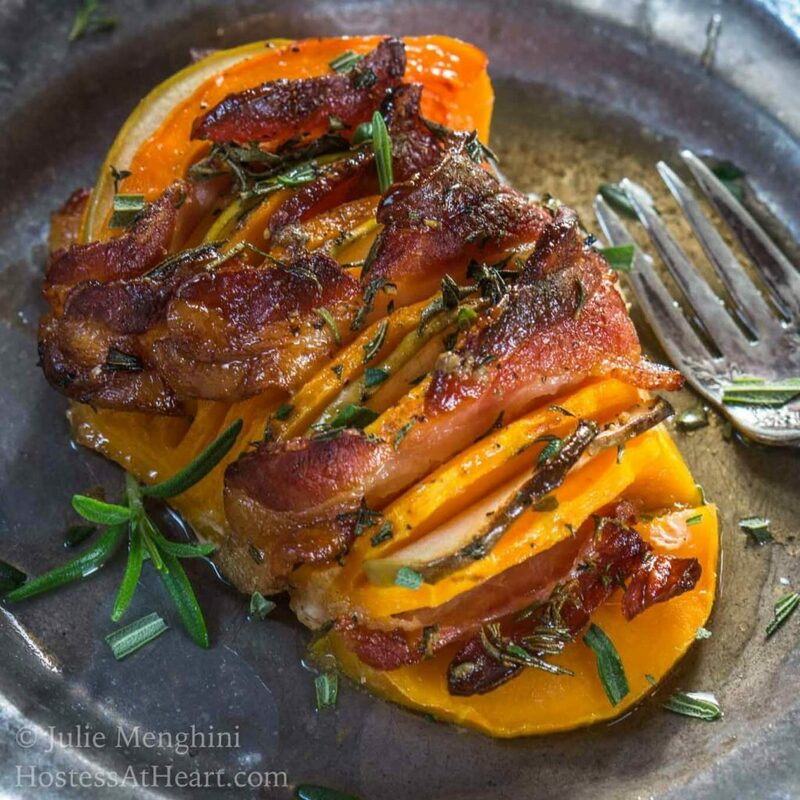 I love roasted veggies so much and am not in a hurry for the farm stands to disappear. Thank you Liz! Everything went together so well and quickly too! My favorite kind of recipes.